Roundtown really loves our history! 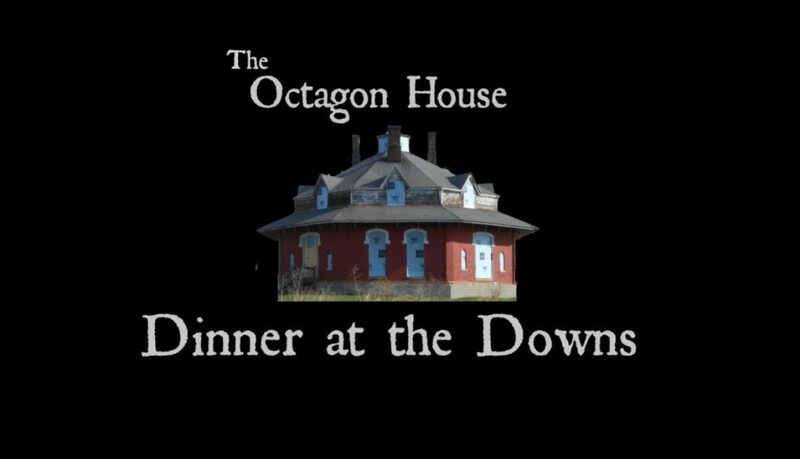 You can have fun and help by joining the Roundtown Conservancy for “Dinner at the Downs” to support the operation and restoration of the Octagon House! A special fundraiser to benefit the operation and restoration of the Octagon House that includes food, silent auctions and a 50/50. 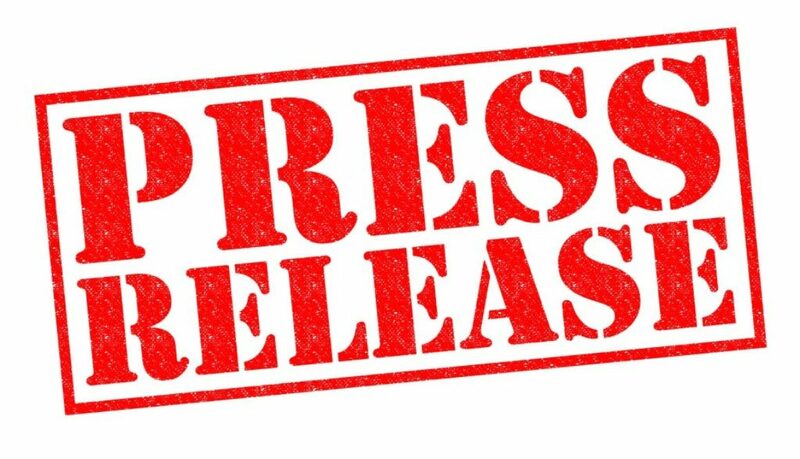 The event will be held at the Hampton Inn next to Scioto Downs. Event will be catered by PBJ Catering out of Ashville. You will have a choice of Prime Rib ($40) or Chicken Cordon Bleu ($35). Seats must be reserved in advance. Reserve your seat to “Octagon’s Dinner at the Downs” here. The last 15 years have been filled with hurdle after hurdle in regards to being able to move forward on the restoration of the Octagon House. The Roundtown Conservancy volunteers and board, both past and present, has worked countless hours and have many times used their own resources to be able to reach the point that we are at now. We are so thankful for everyone who has given in the past of their finances, time or efforts. Without your help we would not be here now and the house would have been lost 15 years ago. 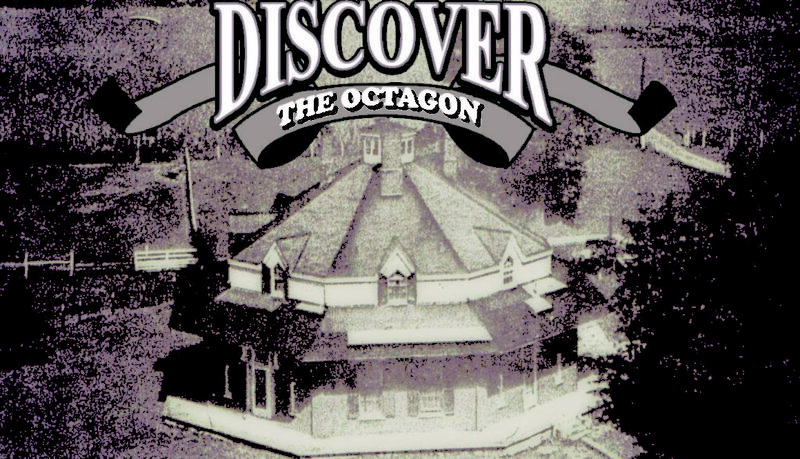 With that being said, we are so excited to invite each of you to the first ever, “DISCOVER THE OCTAGON”. It is your chance to not only view the interior of this unique architectural structure, but to get a glimpse of blue prints, artwork, original photographs, video of the move of the Octagon and more to highlight what has happened and what is happening in the immediate future and the not so distant future. We hope you will join us! Our special speaker for this event will be Steven Avdakov from Heritage Architectural Associates. Steven is an architectural historic preservationist that was recently brought on board to help in restoration of this beautiful Pickaway County treasure. To join this event on Facebook go here. You could be the GRAND PRIZE WINNER of $1,000! Drawing will be held November 28, 2017 at the annual meeting of the Roundtown Conservancy. Location and time to be announced. All proceeds are to help sponsor The Octagon House. Tickets available at Keystone Books & Gifts (138 W. Main St.) or contact any Roundtown Conservancy member for tickets. 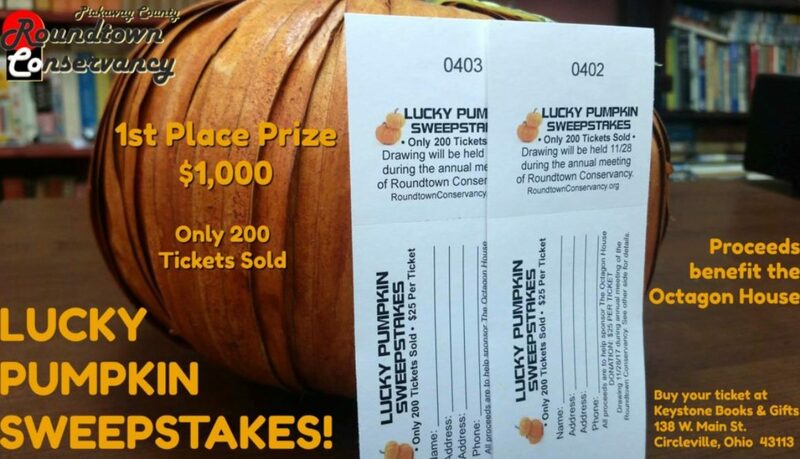 Purchase a LUCKY PUMPKIN SWEEPSTAKES ticket right here! If you purchase the tickets in person they are $25 but to purchase them online there is a 5% surcharge to pay for the payment processing fees. Once you buy your ticket we will assign you a ticket number and let you know what it is. If you would like to pick up the ticket stub you can do so by stopping by Keystone Books and Gifts located at 138 W. Main St. in downtown Circleville. AmazonSmile is a simple and automatic way for you to support The Roundtown Conservancy every time you shop, at no cost to you. 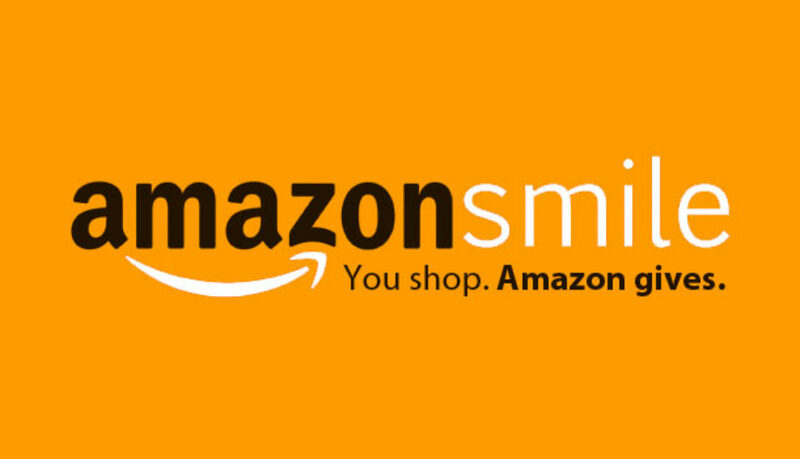 When you shop at smile.amazon.com, you’ll find the exact same low prices, vast selection and convenient shopping experience as Amazon.com, with the added bonus that Amazon will donate a portion of the purchase price to The Roundtown Conservancy. 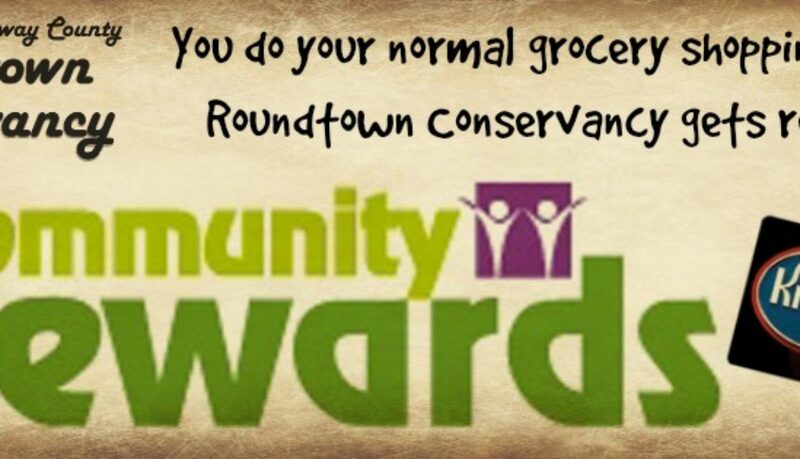 We are listed as: ROUNDTOWN CONSERVANCY, INC. There is no cost to you to do this but you must update your account every year in April. So if you’ve done it before you will need to choose us once again.